Snoop Dogg Loves this 'White Cracker'! So… How Jew are YOU? Snoooooop’s Jewbellish score just went up 2 points thanks to his love for Matzah. 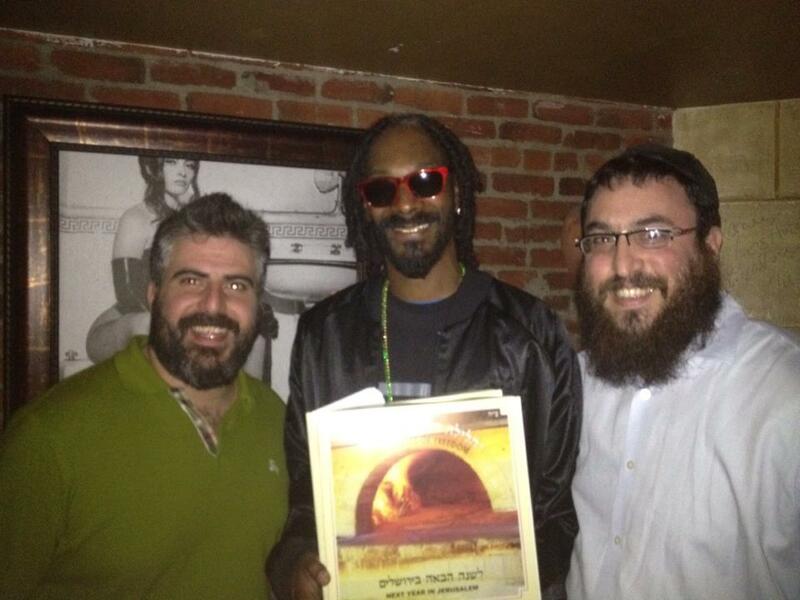 A close source to the Dogg, said he was tired of the same ol’ “square crackers” and wanted the premium “Matzah from the hood”. This Passover he’ll definetaly get street cred in Boro Park, Brooklyn with them round hand-rolled Shmura Matzah. Thanks to his new hook-up: Rabbi Moshe Greenwald. Comedian Ad producer Mendy Pellin was caught in a Jewbellish moment at this meeting. So… How Jew are YOU?